The Egmy® MS-130BT is specially engineered to consume less power than other wireless speakers. It came in a compact and sealed wooden box. It’s a box-like speaker with a handle at the top. Carry it with you everywhere without hassle. It has a round speaker grill with hexagonal-shaped holes in the front and a small LED light beside the control buttons. 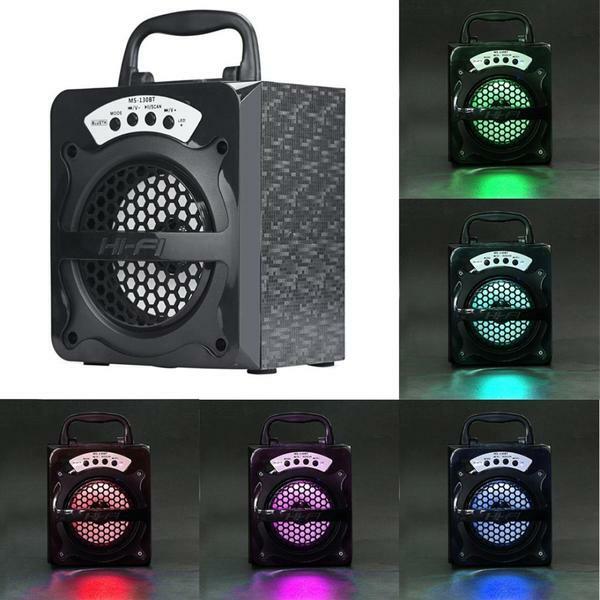 But the speaker grill can also light up with several colors, lighting up the party vibes. Have the power to level up your audio experience with the Egmy® MS-130BT Outdoor Bluetooth Wireless Portable Speaker Super Bass. Super bass but not Nicki Minaj’s catchy song! We’re referring to this wireless speaker with a booming bass. For sure, you’ll be blown away with its audio performance. Let’s know more about the Egmy® MS-130BT Outdoor Bluetooth Wireless Portable Speaker Super Bass. You can host small gatherings or parties with this speaker. 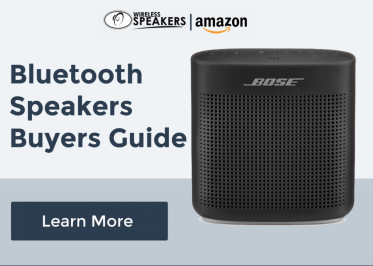 Compare to other wireless speakers, it is engineered to consumes less power. You can use any audio source with this wireless speaker. 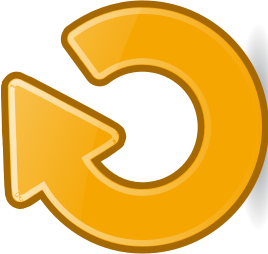 Use your smartphones using the Bluetooth (2.1) connection. 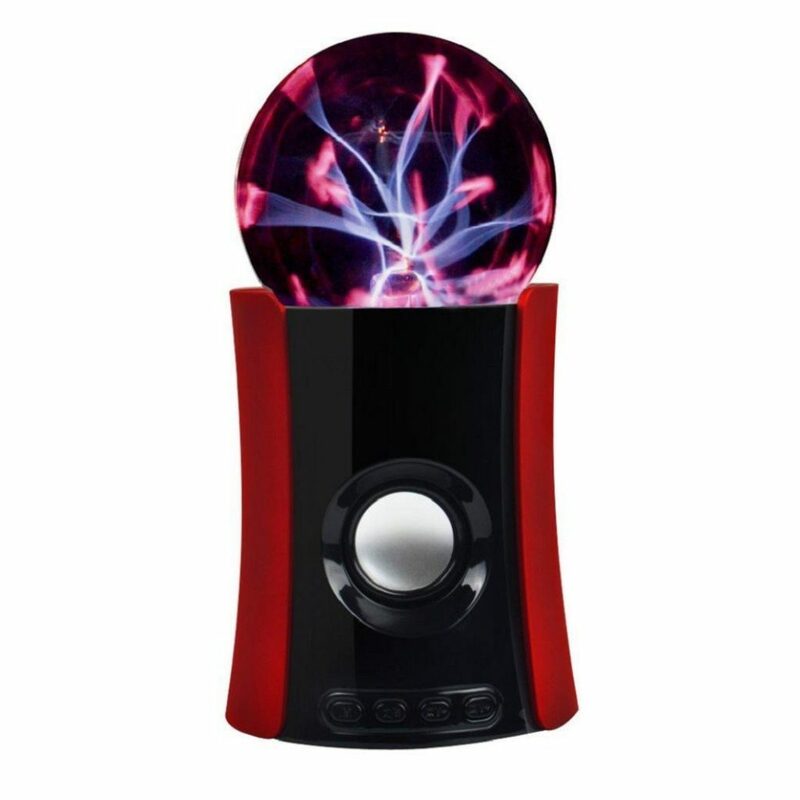 This speaker can also play using a micro SD card, a USB flash drive, mp3, and mp4 players. The best thing about this wireless speaker is that it has an FM radio feature. You can listen to your local radio stations. This wireless speaker from Egmy can provide you with sound quality and loud music without distortion. The frequency response ranges from 70 Hz – 12 kHz. And note that it has a super bass feature. You can play party songs as loud as you want. Just above the speaker grill lays four buttons. The Mode button allows you to switch from Bluetooth mode to FM radio, Aux, USB or micro SD modes. It also houses volume and playback buttons as well as a pause/play button that can function as a Scan button when using FM radio. Featuring a rechargeable lithium battery, the Egmy® MS-130BT Outdoor Bluetooth Wireless Portable Speaker can play music for straight 4 hours. Charging time is 2 hours. Whether you use these speakers indoors or outdoors, it’ll give you a heightened music experience. Be free to host barbecue parties in your backyard with these wireless speakers. They have priced this wireless speaker from Egmy for less than $50. There’s so many ways to use this wireless speaker. I use it mostly with my smartphone on Bluetooth. But when there are important things I need to do with my phone, I can use my USB or mp3. The bass is present in bass-heavy songs.